Few things are more glamorous or opulent that a high quality mink coat. However, as the cost of real furs continues to climb and many people consider that fashion decision socially unacceptable, the realism of fake furs is increasing rapidly. If you wish to purchase a real, high quality mink coat, then you need to be able to identify good mink in a variety of ways. Run your hands through the fur on the outside of the coat. The fur should be soft and silky whether you rub with or against the grain. There should be two distinct layers of fur: the longer guard hairs and the shorter, thicker underfur. 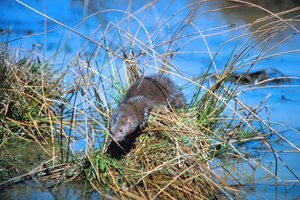 If the fur is spiky or in tufts, then it is not a good quality mink. All hairs of the same type should be roughly the same length. Check the interior of the coat. While the lining of the coat should be well tailored, you actually need to look underneath the lining to determine whether or not the coat is put together correctly. Well made mink garments with not have the lining hemmed at the bottom. You should be able to lift the lining up and view the underside of the fur, where the minks' pelts are. These should be sewn together in thin, even strips. There should not be hair caught in the seams and they should run parallel and be equal in size and length. If they are not, then the coat is poorly made regardless of how good the fur is. Find out where the coat was made. This information must be provided by law. The lowest quality and least expensive mink coats are made in China. 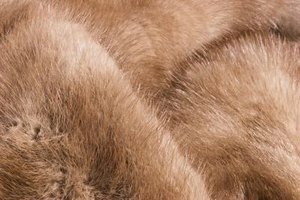 North American and European furs are better quality, but also tend to cost more. 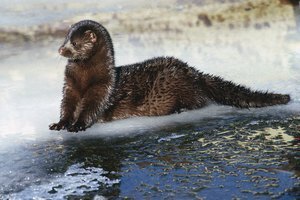 Specific designers may be of a higher or lower quality regardless of price because you may be paying for the name, the style of the coat or the quality of life that the minks had before they became a coat. 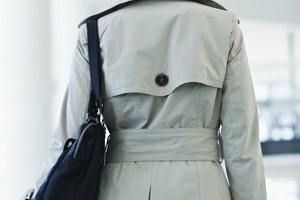 Find out how much leather was included in the coat. The more leather, the poorer the quality because there is less fur and you may even appear to be wearing a striped coat of fur and leather. If this is the look you desire, then that is fine, but you should be prepared to pay less and own a lower quality mink. Look for a pelt label. These indicate that the pelts meet a certain standard and are of superior quality. 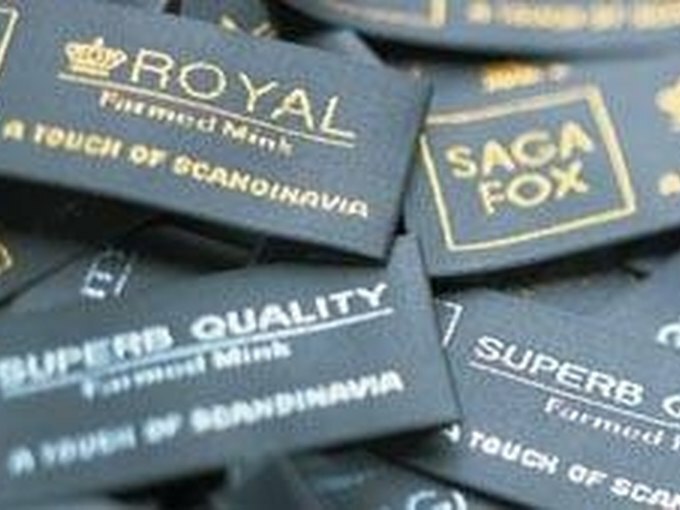 Pelt labels to look for are NAFA (North American Fur Association), the American Legend mink cooperative, and Saga Furs of Scandinavia. These are all groups of mink farmers and furriers who have committed to maintaining a certain high standard of product. If you want to own a fur coat but do not like the idea of buying furs, then consider some high end artificial furs. They are nearly impossible to distinguish from the real thing. If you do not know much about buying furs, take a trusted friend or furrier with you to help you evaluate the value of the fur versus the price. You will probably have little recourse later if you discover you overpaid, so take precautions before you buy.